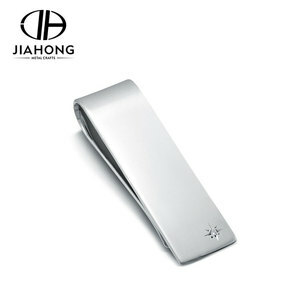 As the earliest start-up company in carbon fiber mobile phone cases industry. 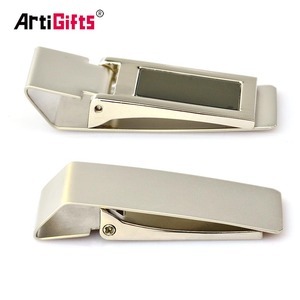 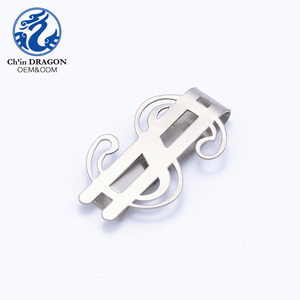 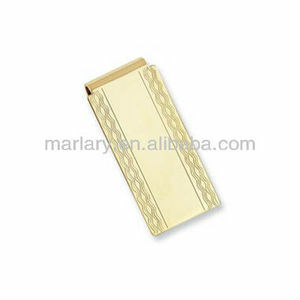 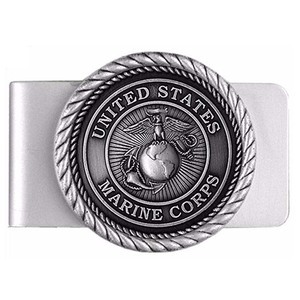 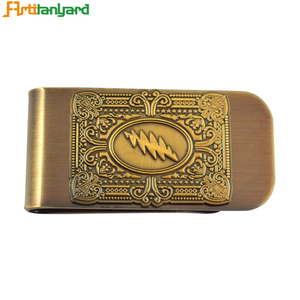 2.Small orders is available; Competitive price and prompt delivery for money clip hardware. 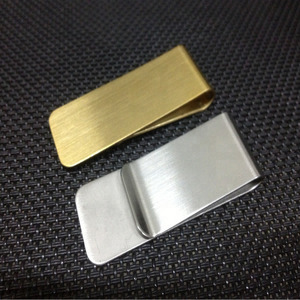 4.Packing by poly bag, retail package or customized for money clip hardware.